Whether you’re a Marketing Manager/Director of a Leisure Attraction or the Manager of the attraction venue itself, a key part of your role will be developing strategies to increase visitor numbers. Here at CuCo, we work with a wide variety of Leisure Attraction businesses, and when launching a new creative campaign for our clients, we know just how important it is that they see clear and measurable ROIs. Both at planning stage and throughout the entire execution, the marketing team at CuCo will always consider which channels will be most effective in getting our clients messages out to the most receptive audience, taking into account factors such as seasonal targets and objectives, direct competitor activity and industry trends. As an example, the team here at CuCo have been responsible for developing a number of highly creative campaigns for our client, Lakes Aquarium. The cumbria-based tourist attraction is part of the Parques Reunidos group, the second largest operator of leisure parks in Europe, and they are a great example of how design has the power to translate into instant ROI! 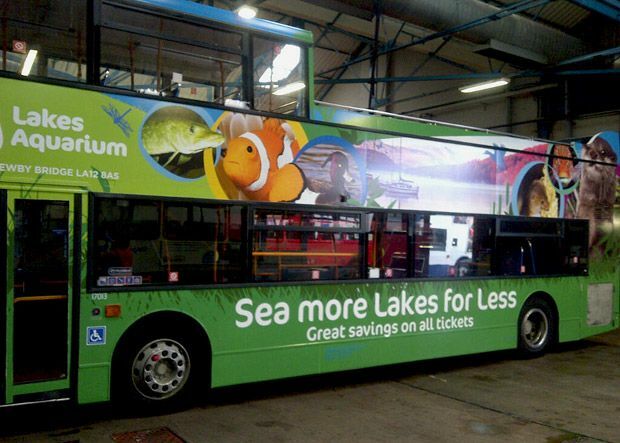 Back in 2013, CuCo delivered an outdoor advertising offshoot to a campaign for Lakes Aquarium in the form of a bus wrap, and the results were so successful they asked us to do the same the following year with our new creative! 2013 saw a splash-led creative embracing the many different species of the lakes, and 2014 saw a fresh new look to the bus wrap expanded from CuCo’s new creative for the year, focusing on Lake Windermere, to the edge of which the aquarium lies. 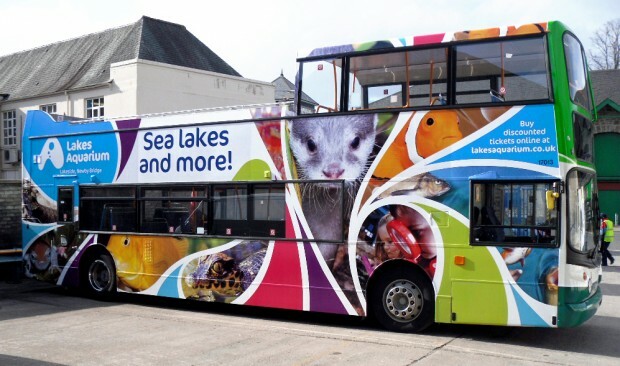 Both year’s bus wraps massively increased the visibility of Lakes Aquarium and they saw an impressive increase in both the local and tourist footfall, which continued to grow speedily throughout those periods. Have you considered an outdoor campaign for your leisure attraction? CuCo have also collaborated with the leading name in family leisure, Merlin Entertainments. Merlin are a long-term client of CuCo’s, and have requested our creative designers expertise for both The Dungeons and Sea Life brands to drive footfall in busy seasonal periods. 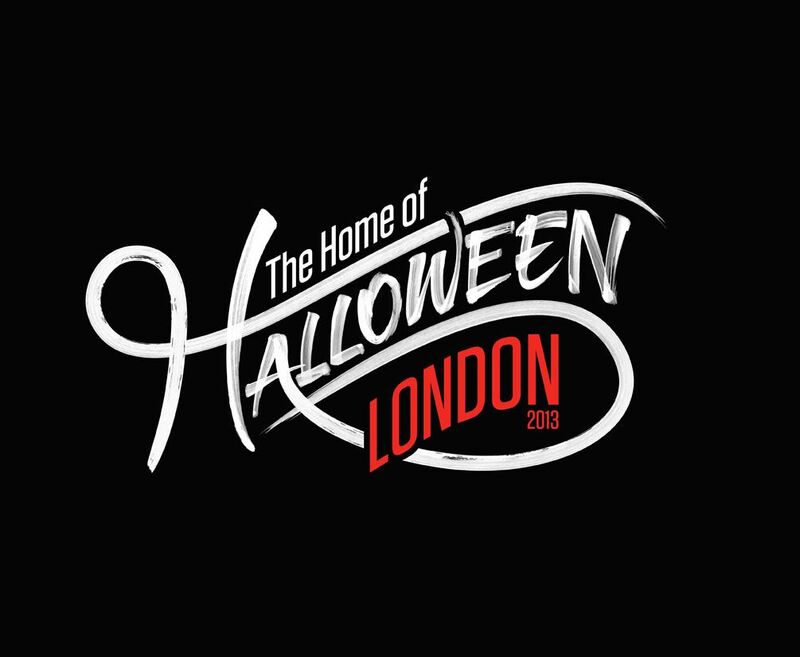 Back in 2013, Merlin asked us to create a Halloween campaign for their group of world-renowned tourist attractions, The Dungeons, called ‘The Home of Halloween.’ The aim of this campaign was to drive footfall at this vital time in their marketing calendar, and that we did! CuCo’s campaign helped The Dungeons’ marketing team achieve record footfall figures from the Halloween period compared to figures seen in the previous years! They were so chuffed with the results of our work that we have since been trusted to deliver brand campaigns at other key times for the year, including ‘The Ghost of Christmas’ campaign, all of which have proven extremely successful in driving a greater number of visitors to the attractions across the world! Branded seasonal campaigns brings Leisure Attractions many benefits. The seasonal elements of the branding for The Dungeons added value to the campaigns, as they attracted not only new customers to visit the attraction, but also encouraged previous visitors to return too! Are you looking for a creative agency to develop a strategy to attract visitors to your leisure attraction? Well, look no further, here at CuCo we have a proven track record. Give us a call today on 01202 911959 or drop us a line at hello@cucocreative.co.uk.